​ENTER THE FEUDAL WORLD OF SHAAKU DEN... A world that used to be peaceful until the uprising of the evil geisha Black Rose and the ruthless warrior Rengoku. 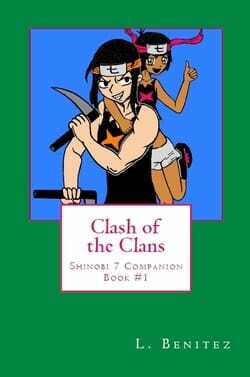 Together the two are the Blackthorn Clan and they have turned Shaaku Den into their battlefield, conquering and killing the innocent for their own gain. 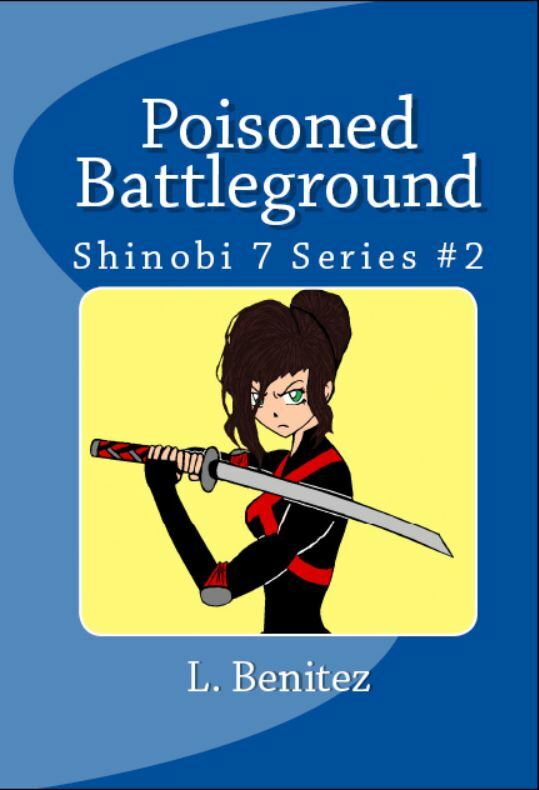 Blackthorn has instigated destruction and the only ones left to fight back is the surviving Kitsune Clan. 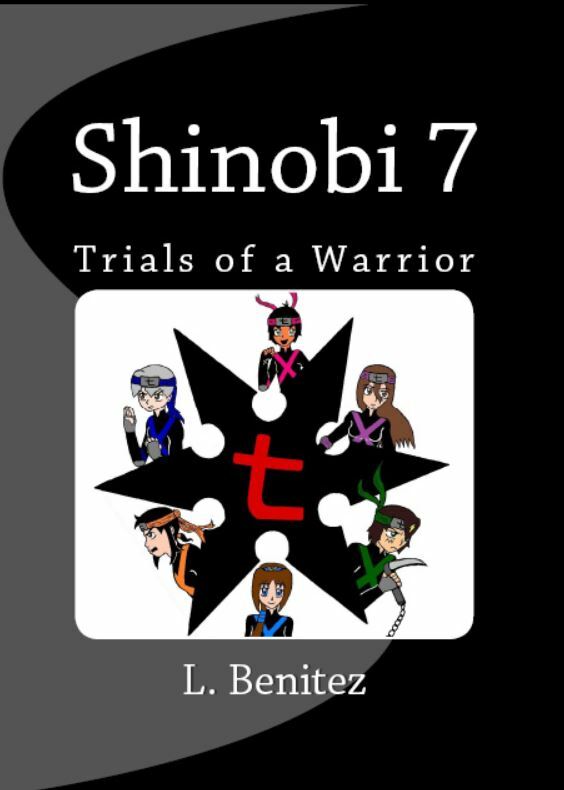 Follow the adventures of six young individuals who are now soldiers in the legendary Kitsune Clan. Do they have what it takes to be a warrior and fight against Blackthorn? Can they save their world from Black Rose's evil thorns? This is a time of war in Shaaku Den— seen through the eyes of six unlikely youths. Will they overcome the trials of warfare? Get ready to fight, Sector 7! It's Battle Month for the thirteen shinobi clans spread across Shaaku Den. A tournament where students represent their skill must prove themselves and their skills in the Ninjutsu Art. The Kitsune Clan enters into the tournament, lead by the second-in-command Akira Miyamoto, who grudgingly brings along Sector 7. Not only is Sector 7 one person short of a complete team, but five out of the six members are new students and ranked as fresh meat. Can the members of Sector 7 survive the tournament? Or will the nerves of competition and other shortcomings keep them from victory? Ready for round two, Sector 7? ​Shaaku Den's six unlikely heroes have just survived their first battle and defended Swan Bara from the evil Blackthorn Clan. Although a battle has been won, the war is still upon them, and Black Rose has other tricks up her kimono sleeve. The fate of Shaaku Den must still be fought for, and the Kitsune Clan will give it everything they've got! 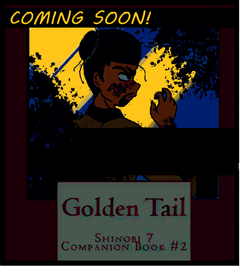 Led by the shinobi woman Akira Miyamoto, Sector 7 accompanies their sensei to Viper Country, where they encounter a long surviving shinobi clan known as Tiger Rage. It doesn't take long for the night in the Viper Mountains to turn dangerous, and once again the fight is on for the Kitsune Clan. Friendships will be tested, good intentions will turn bad, and nothing is what it seems. All a part of the trials Sector 7 must face to become true warriors.